Hotel guests are most likely to run into problems if they check into a Britannia, Which? Travel has found. Four in 10 customers who booked into one of the chain’s properties had an issue with their stay, according to our survey of more than 7,000 people. The most common concerns experienced by Britannia hotel guests related to poor customer service (41%) and the quality of rooms (41%), followed by cleanliness (32%) and the quality of food (27%). Some described the chain as ‘old’, ‘shabby’ and ‘outdated’, while another even went as far as to call the property they stayed in a ‘filthy hovel’. See the full results of our best and worst UK hotel chains to find out which to book with and which to avoid. 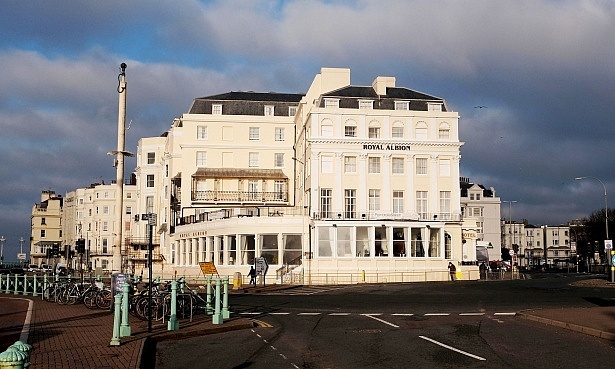 Almost a quarter of Britannia hotel guests made an official complaint to staff, the highest in our survey. That still means a significant number chose not to speak up despite their disappointment. Of those that did, the majority told us they were dissatisfied with the outcome. One guest told us that when they grumbled to staff about the lack of light, they were simply moved to a similarly poor room. ‘There were dirty cups, an unmade bed and litter left from a previous tenant,’ they explained. Britannia guests weren’t the only ones with cause to complain during their stay. Almost a third of visitors to an Old English Inn hotel, which is now owned by Greene King, experienced problems. The chain of more than 100 prides itself on friendly staff, delicious food and a great night’s sleep. Similarly, 28% of those who booked a short break at the Radisson Park Inn had an issue with their stay. It was an entirely different story for guests of the Radisson Blu Edwardian, which is owned by the same hotel group. Here just 6% told us that they had experienced issues, all of which made a complaint. A night at a Wetherspoon Hotel was also relatively trouble-free, with only 2% of its customers complaining to staff. That’s despite 9% telling us they had a problem. It suggests that, on the whole, guests were satisfied with the service they received for the price they paid. 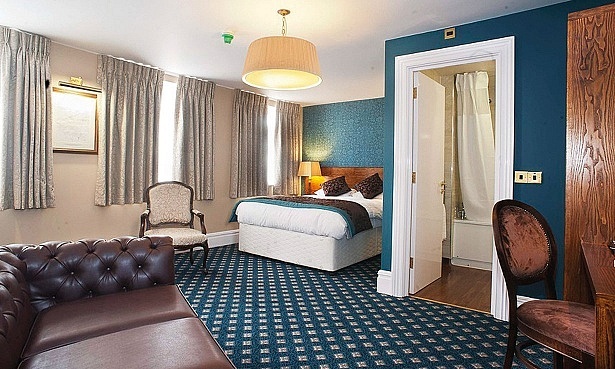 The pub chain, which has branched out to offer rooms in 57 of its properties, was one of the cheaper stays in our survey, at £68 a night on average.